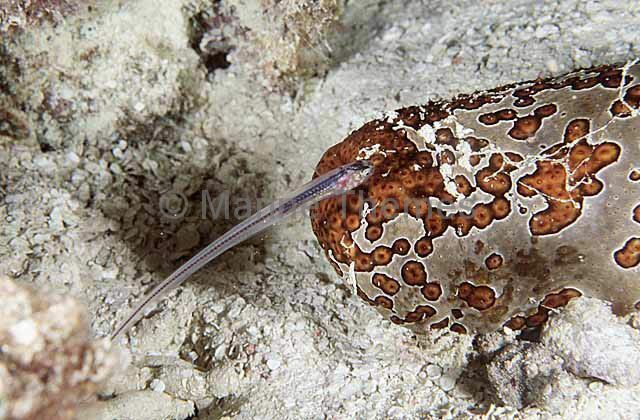 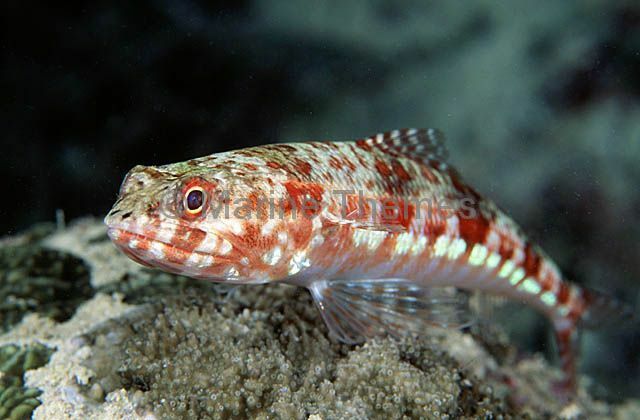 Sergeant Baker (Aulopus purpurissatus) Male. 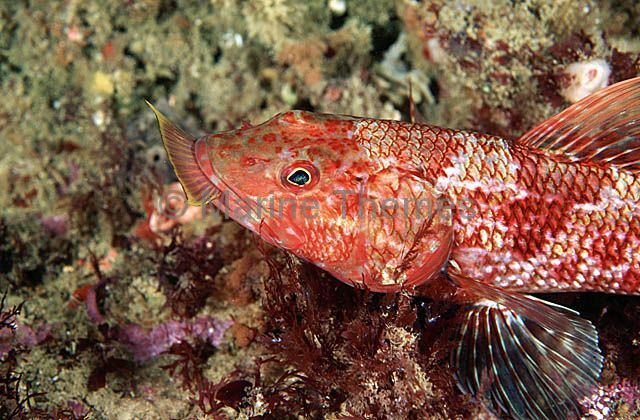 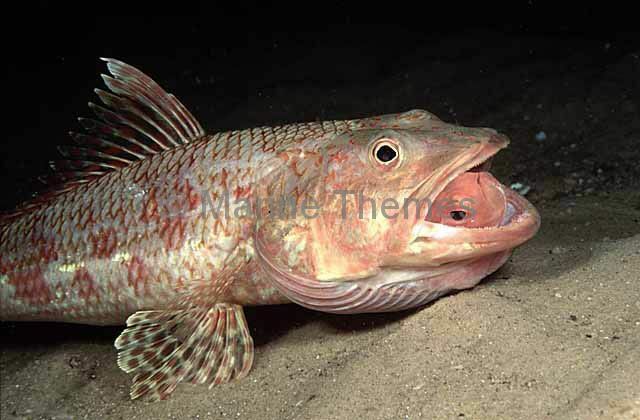 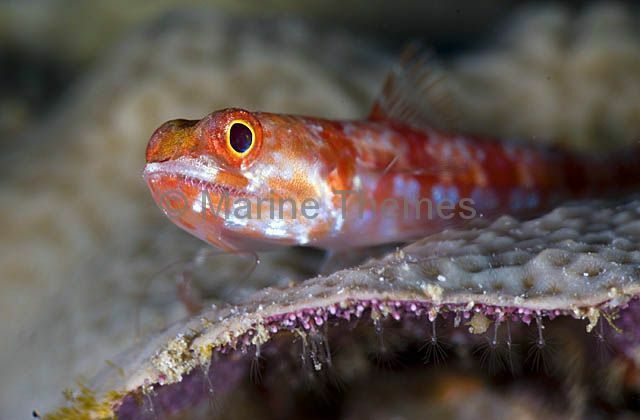 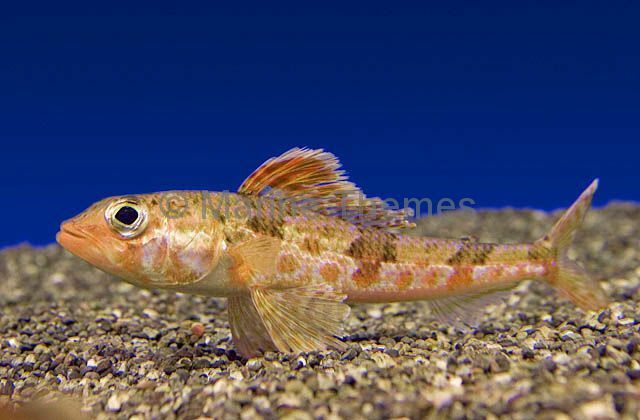 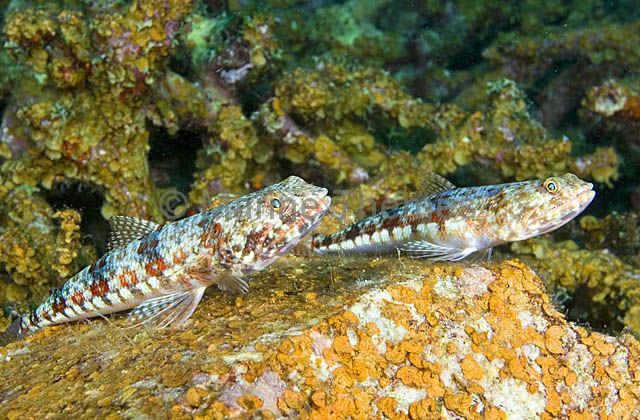 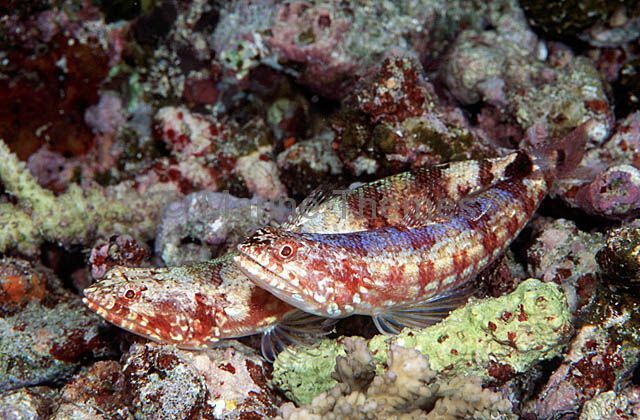 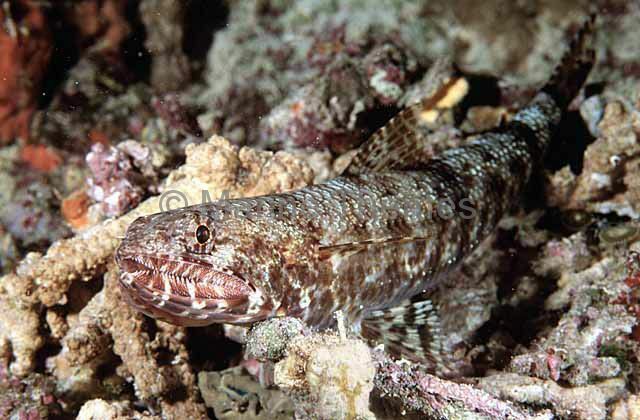 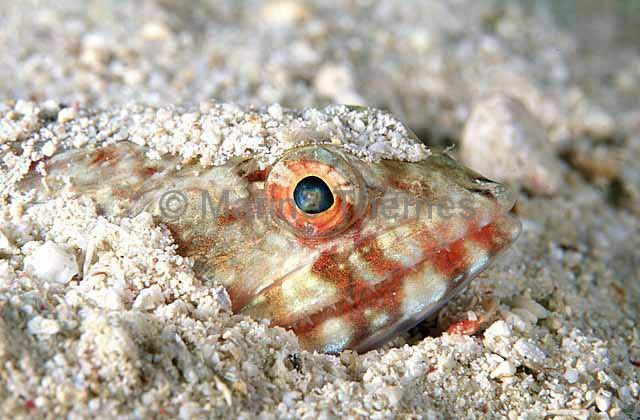 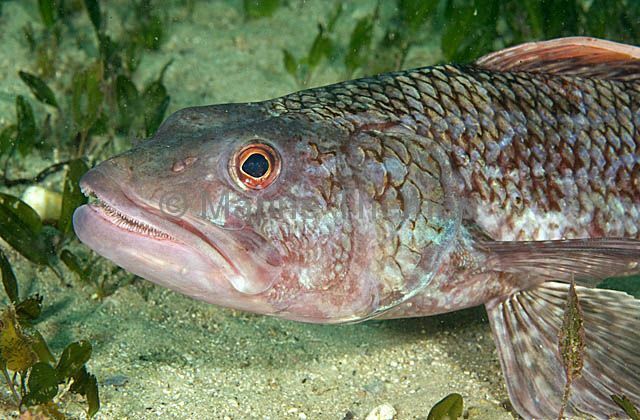 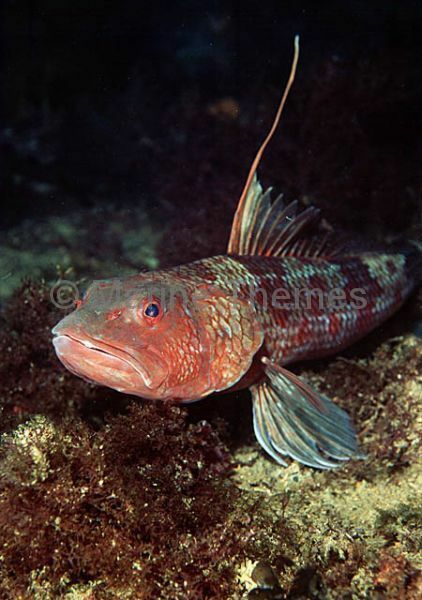 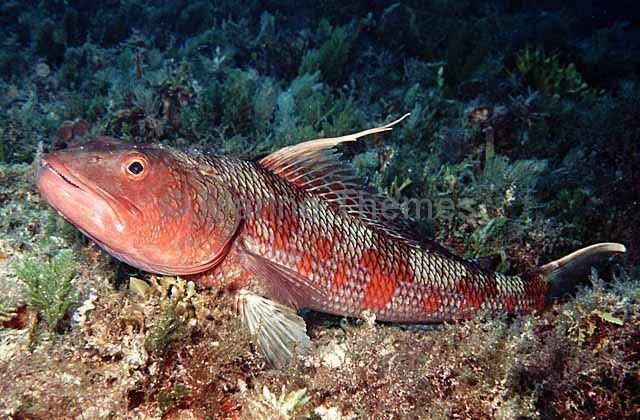 Reef Lizardfish (Synodus variegatus) buried in sand ready to ambush passing prey. 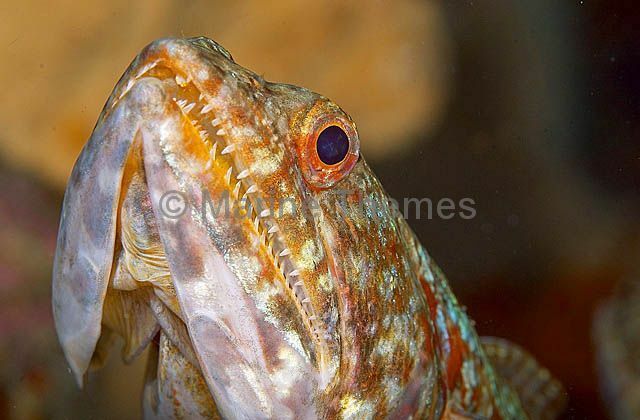 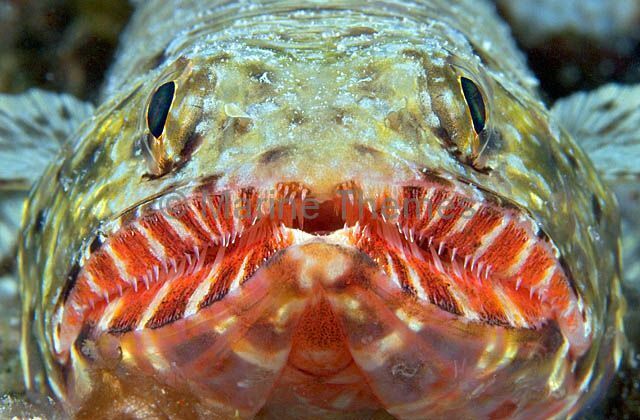 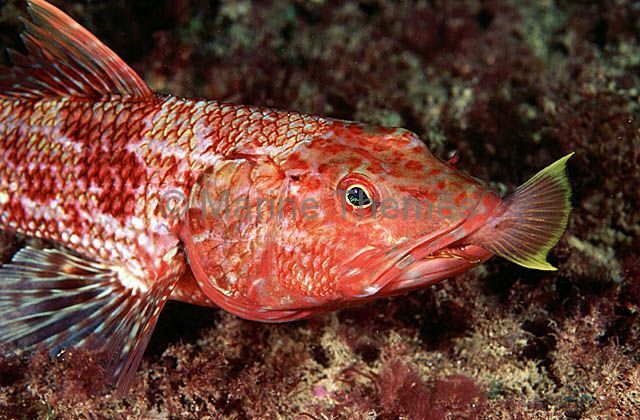 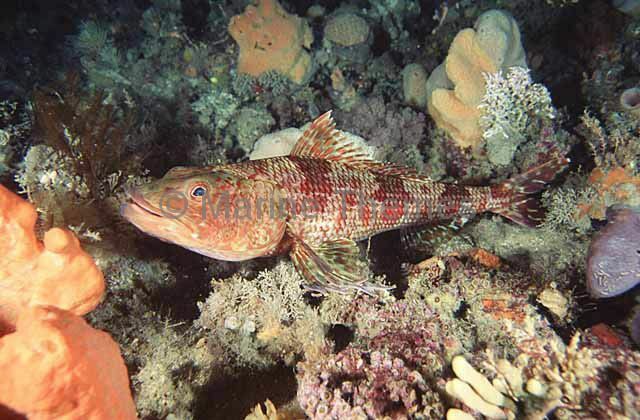 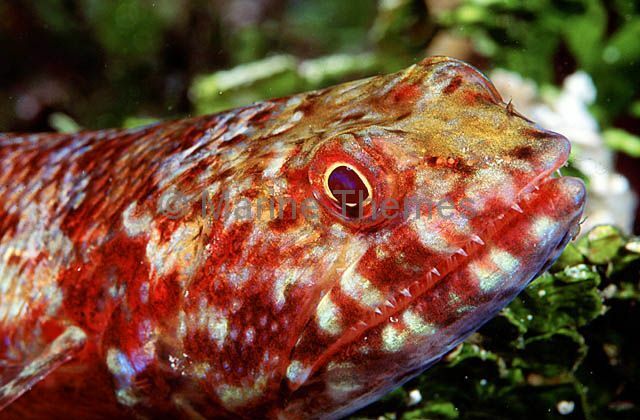 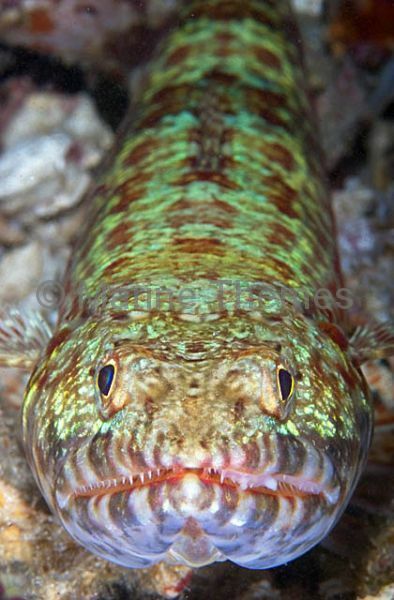 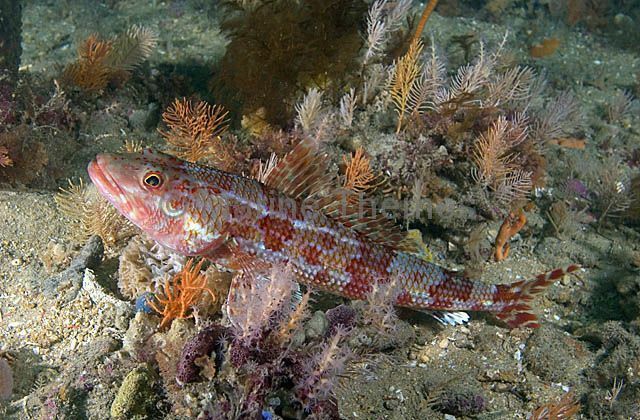 Twospot Lizardfish (Synodus binotatus) Camauflaged ambush hunter.